Buying gifts can be just as exciting as receiving them. Seeing someone open something they love for the first time is a great experience to have. And, it’s what drives a lot of people to work as hard as possible on their gifts. This sort of motivation can be hard, though. When you want to give someone something great, but can’t afford the items you have in mind, it can be very disappointing. Of course, the recipient won’t see it this way. They will love whatever you give them, as long as it’s thoughtful. Most of the time, the money doesn’t matter, it’s the way that you spend it. And, to help you out, this post will be going through some of the best ways to get gifts which will be adored, without breaking the bank. Most people have a group of hobbies and interests which they like to get involved in. This presents you with the perfect chance to find a small gift which they could use in their everyday life, for something they love. This all starts by figuring out what makes someone tick. If it’s someone you’ve known for a long time, this shouldn’t be too hard. But, you’ll still need to put some effort into it. For example, you may be buying a gift for someone who loves to cycle. But, buying a pair of cycling gloves and helmet might not be a good idea, as they will already have them. Instead, you could look into booking them into a cycling experience day. This would give them the chance to use nicer bikes than they are used to. And, it will also make your gift into an entire day for them to remember. Along with this, you could also find a rare example of an item which goes with their sport. Websites like Massdrop have loads of specialised goods for different hobbies. And, they’re all at a reduced price. In some cases, the gift you buy doesn’t have to be related to an interest or a hobby of the person you’re buying for at all. Instead, it can be something which will appeal to everyone at the party or gathering. Most people like to eat sweet foods, like chocolate and cakes. And, these options can be found at great prices, all over the web. But, for that, you can continue reading at allcakeprices.com. This post isn’t done with the options, just yet. Along with sweet foods, you could also consider gifting some nice booze for your loved one. This sort of gift is rarely too expensive. But, it’s not the sort of thing that people will buy for themselves. Of course, when you’re choosing a gift like this, it’s best to be inclusive. If you have someone who doesn’t drink in your group, alcohol could be a mistake. Or, for someone with diabetes, a cake won’t be much good. If you’re very concerned about this, you could find a way to talk to all of the party-goers beforehand. Finally, this option is a little different to the other two. With this, you will be using your own skills to create something which can’t be bought. A lot of people have creative hobbies. Things like sewing, knitting, painting, and woodwork all fall into this category. 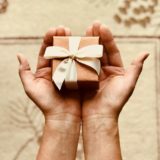 With a skill like this, you can work to create a gift which costs you nearly nothing at all but could provide the recipient with a gift they remember. Of course, you have to be careful not to be self-indulgent with this. It’s easy to get carried away and use your own likes and dislikes to create this sort of gift. Before you start, you can consider the shapes and colours you’ve seen the person wearing to give you an idea of their eye for design. Along with this, you could talk to their friends and family to get a better idea of what to make. Usually, it’s best to make something which can be genuinely useful to someone. 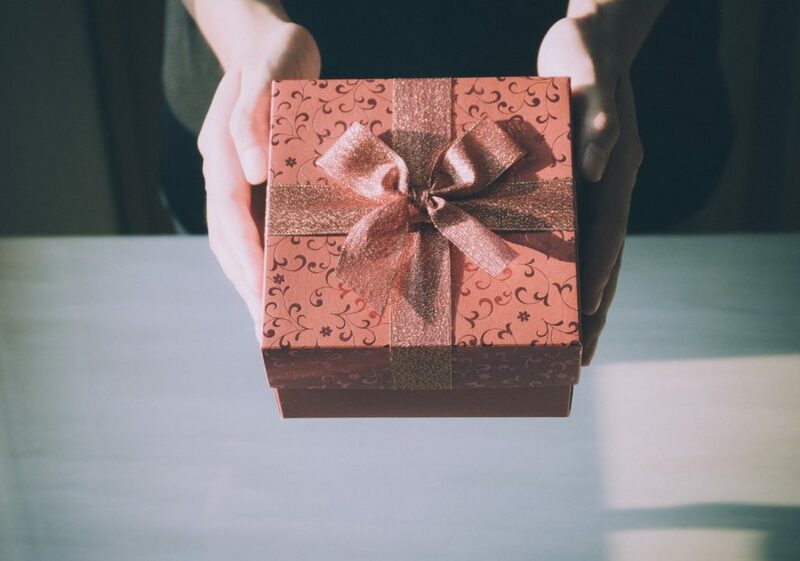 A lot of gifts end up unused and forgotten. But, this is usually as a result of a bad gift, not underappreciation. 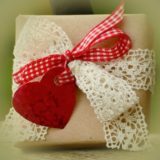 Hopefully, this post will inspire you to start being more creative with your gift giving. Saving money on your gifts doesn’t mean that you don’t care. If anything, the extra effort you’ll have to put into this shows that you’re a truly great friend. Most people don’t go to this sort of effort to get their gifts. But, it’s well worth it when you see the recipients open them.